My computer was stolen! What should I do? 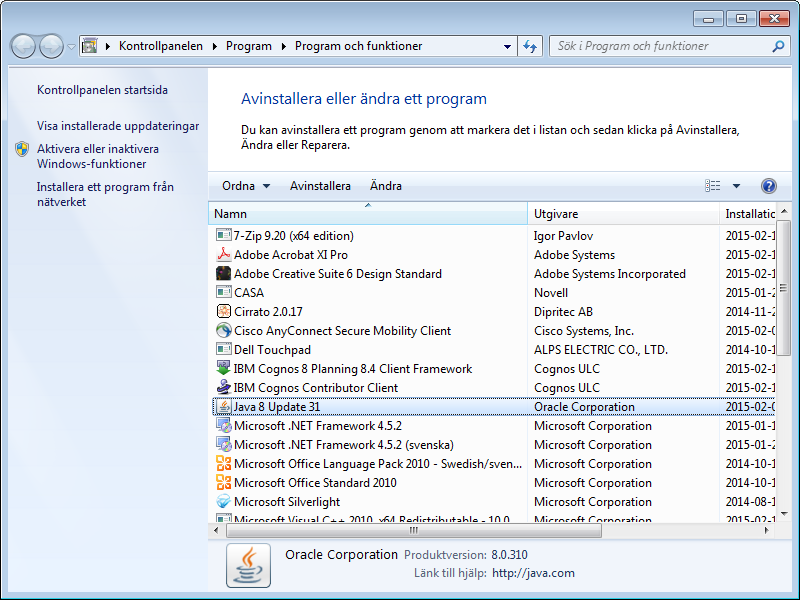 Some applications at the university (like Raindance and NyA) do only work with the soon obsolete Java 7 and not the current (2015) Java 8. First go to Programs and Features. 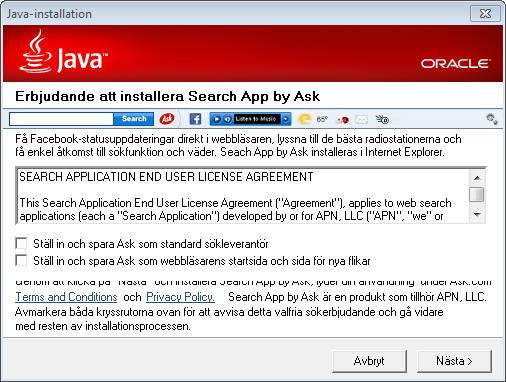 Go to the download Java 7 page. View downloads, open folder, run and install. Remember to not install the Ask tool bar. Uncheck it.